Check out Laurenconrad.com where I'm featured as the Chic of the Week! Congrats! 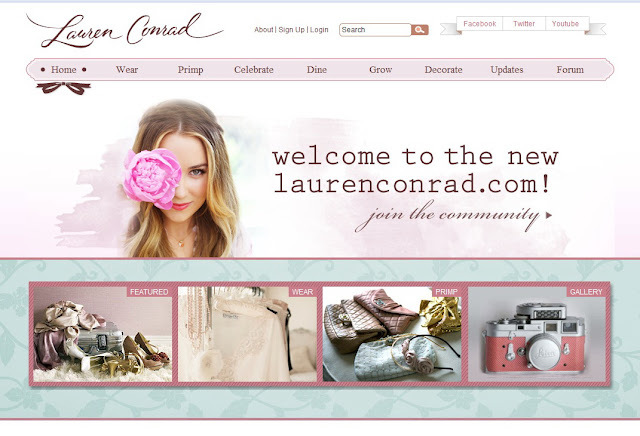 I love Lauren Conrad's style, that's pretty awesome that your featured on her site! and thank you for this awesome post! Congrats! I've been eyeing that polka dot sweater in the beige and orange for a long time! Looks great on ya! Your first outfit is so cute and fun! Congrats! You deserve this, you have a really great style! How awesome! Congrats girl...I can see why Lauren's team chose you. Congrats! Your style is amazing! Congratulations Megan - you totally deserve it, your style is amazing!